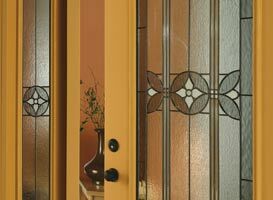 Compare our solid wood door prices and you will see how buying directly from us will result in great savings. Our manufacturers start with prime quality lumber and take it through the entire manufacturing process on an order basis to produce quality interior wood doors and exterior wood doors. Our salespeople and support staff are located right at our manufacturing plant. Absolutely no “middle man” or distribution mark-up. When you buy your wooden doors directly from us, you have access to support from the people who know the most about doors. To complement your wood doors, we can provide additional wood products. Currently, we offer solid wood trim and mouldings in various profiles and surfaced square edged boards for your mission style/arts and crafts decor. Follow the links on the right side for the full details of the product we offer. Please contact us directly with any questions. French Doors not only look elegant but adds style. French Doors add value to your home also. 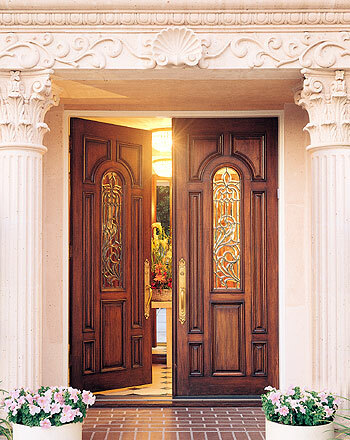 With our customer doors you are giving your home character that makes it distinctly yours. 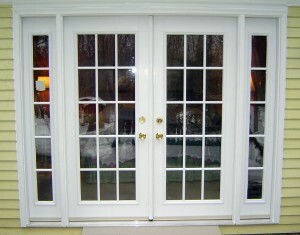 French Doors a majestic addition to any Entryway, Living room , or Dining room of a home. You can also use French Doors to divide a room. 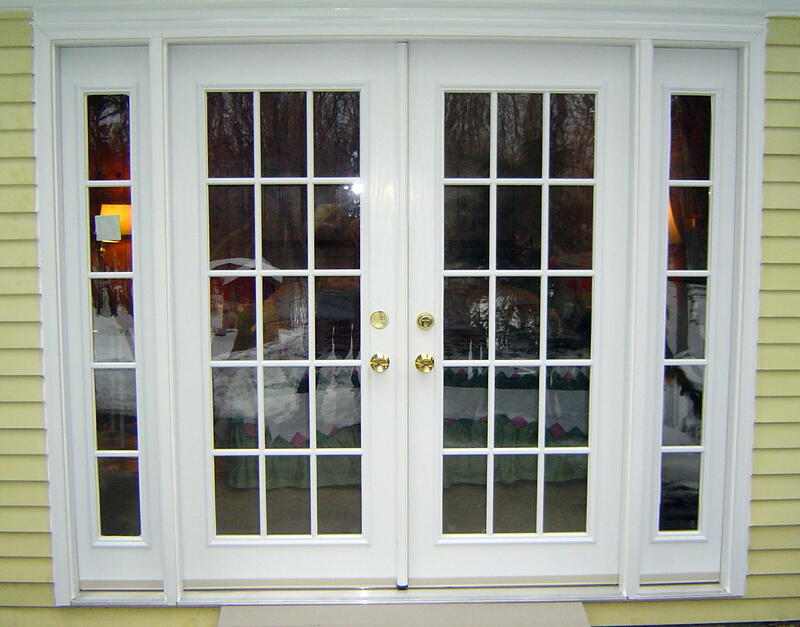 For a Free Estimate on French Doors, CLICK HERE!